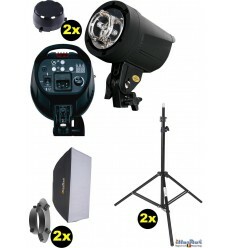 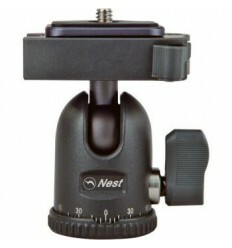 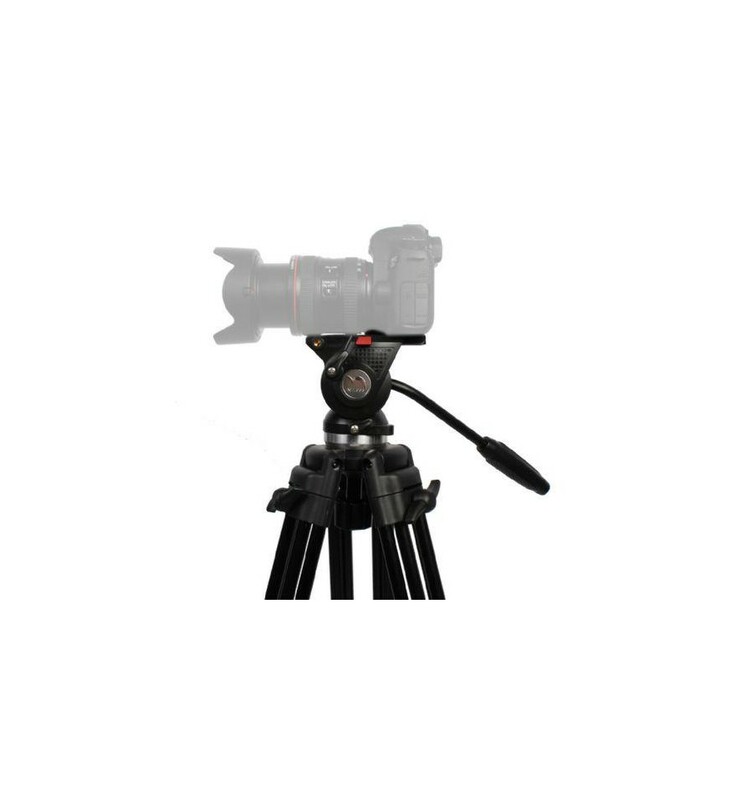 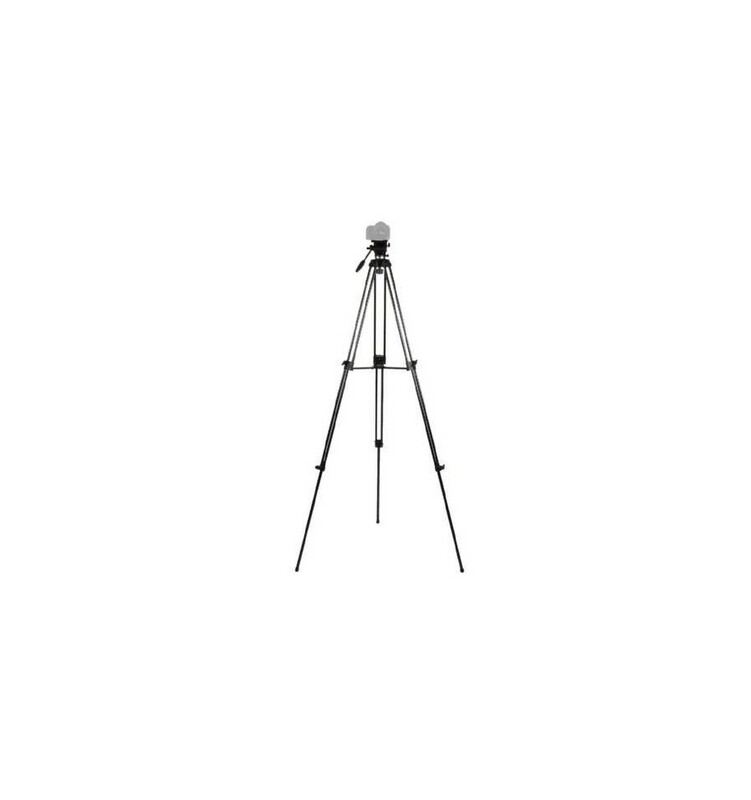 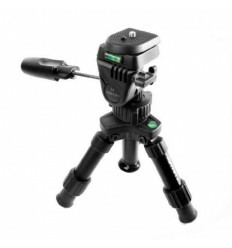 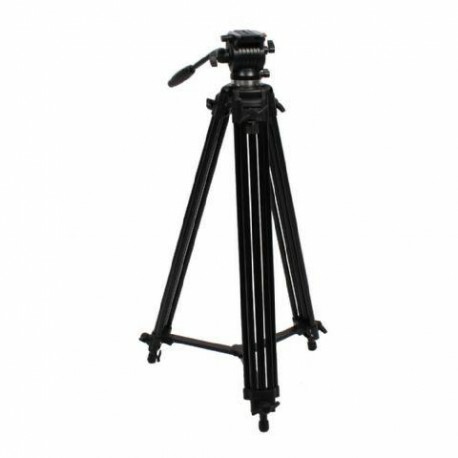 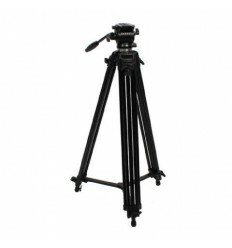 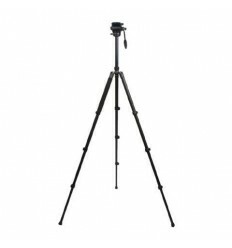 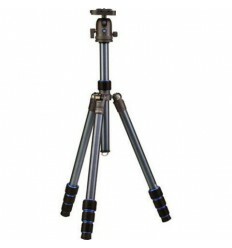 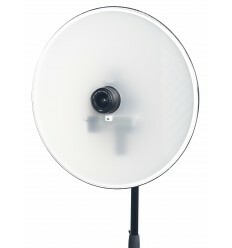 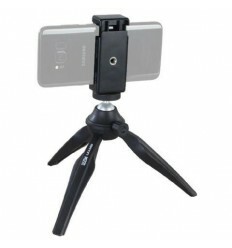 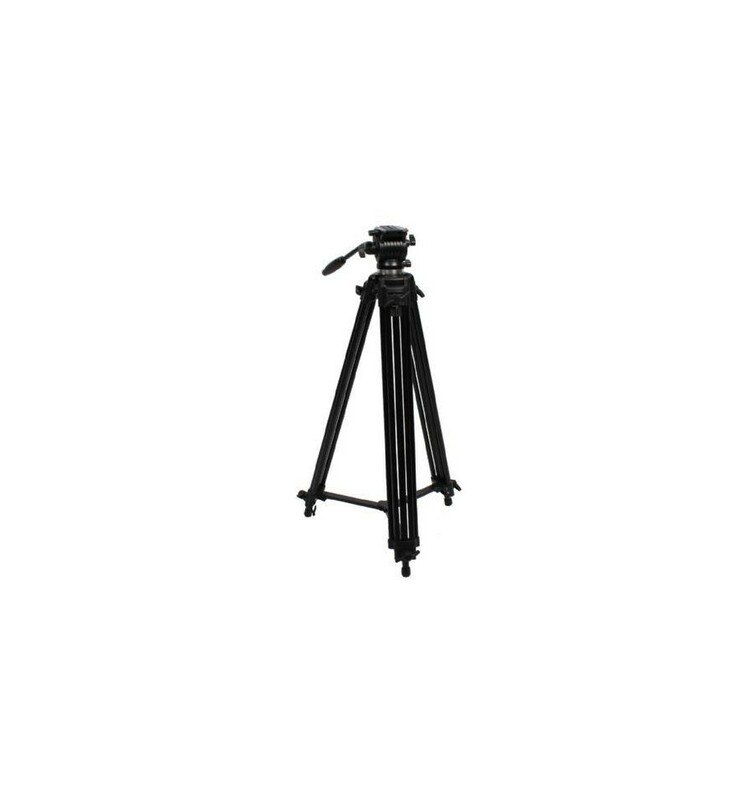 The Nest NT-777 is a video tripod with fluid damped pan head. 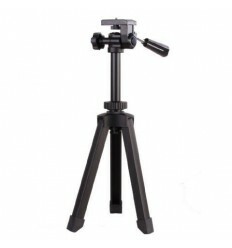 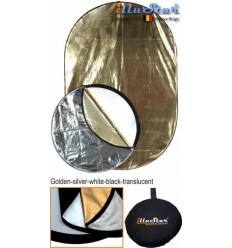 It is a pretty portable solution for durable support and smooth operation while shooting with camcorders or DSLR cameras. 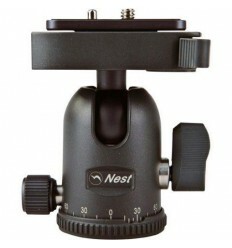 The head of the NT-777 moves very smoothly due to the fluid damping. 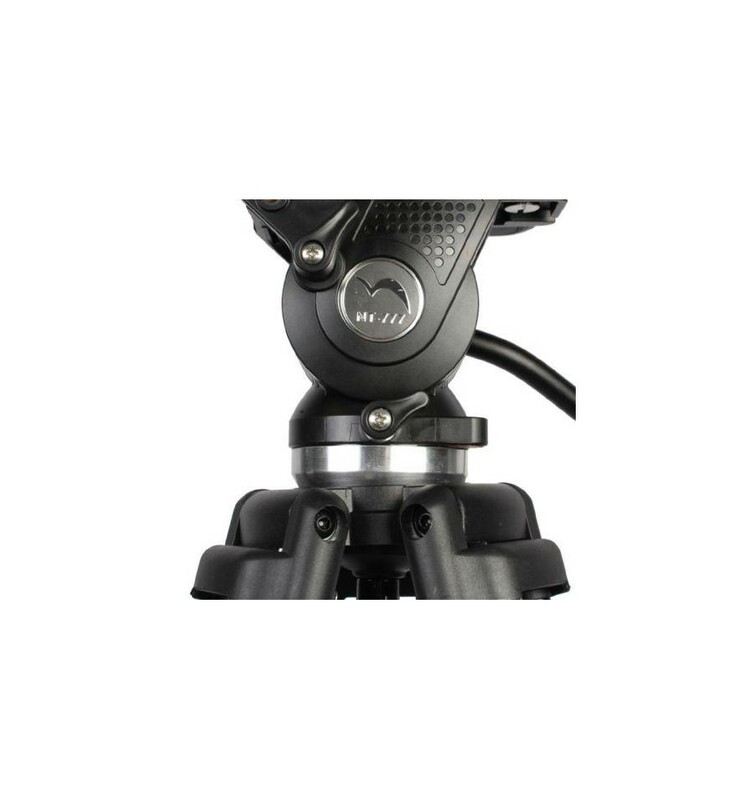 The head has a built-in bubble level, a quick release plate and a safety locking pin, which prevents mounted equipment from unintentional unlocking. 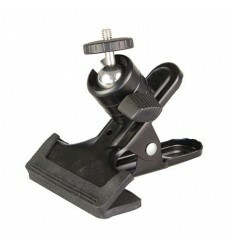 The ergonomic rubber pan handle provides smooth operation. 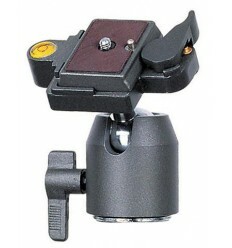 The NT-777 has a 360 degree pan range for uninterrupted shooting. 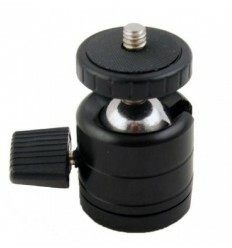 Further you can add different accessories on the 1/4" male thread. 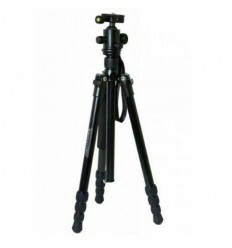 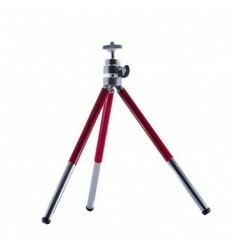 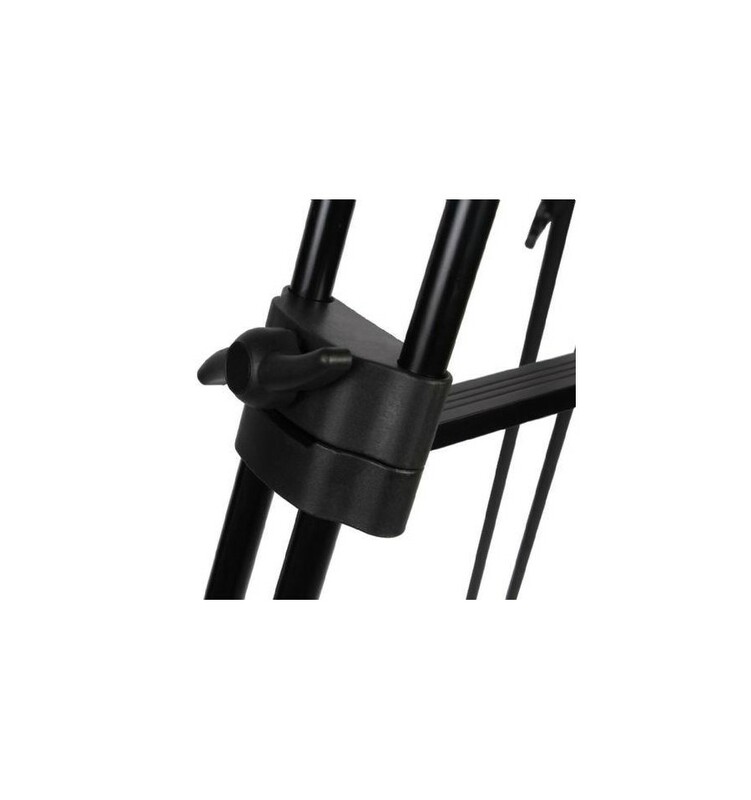 The legs of the tripod have 3 sections and rubber feet, which prevent sliding. 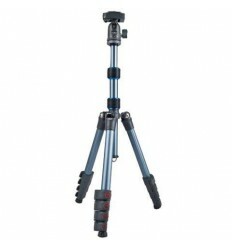 You can adjust the working height from 81 - 180 cm by using the ergonomic leg adjustment knobs which ensure a strong locking. 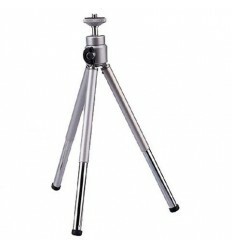 Furthermore the NT-777 comes with a metal mid-level spreader that adds to the stability of the tripod. 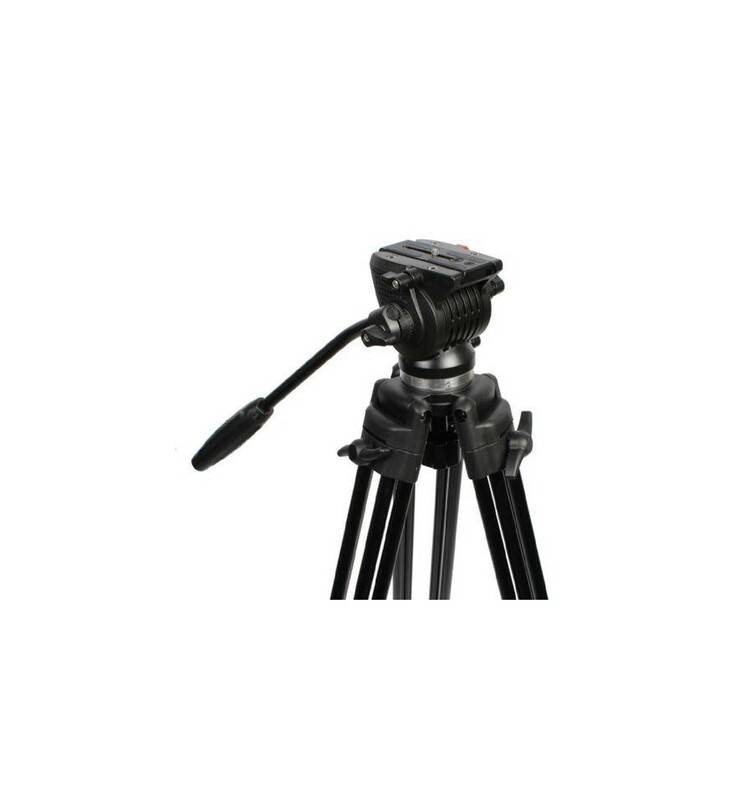 This product is among other things perfect for interviews. 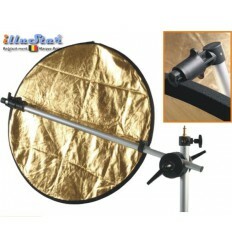 It is compact, professional, efficient and flexible. 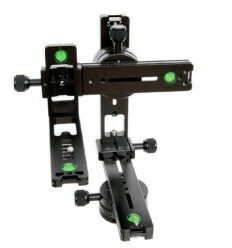 To work even more flexible it is possible to add an optional dolly. 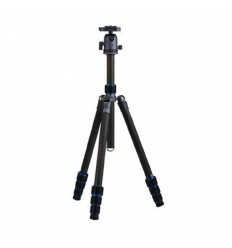 The legs of the tripod can be easily mounted on the dolly which allows you to roll your tripod.